We dare you not to drool. Woke up on the wrong side of the bed today? These photos will perk you right up! 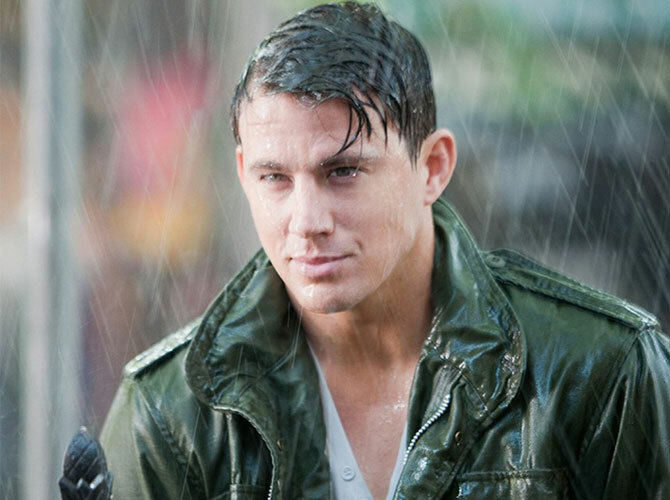 We'd love to get wet and wild with these hotties. Enjoy!